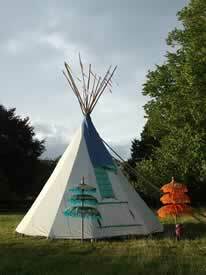 Wigwam Sam hire Tipis in a variety of sizes for weddings, celebrations, festivals and corporate events. Our hire Tipis are made by us here in Cornwall to a high standard based on the traditional Sioux design with our own trademark adaptations. 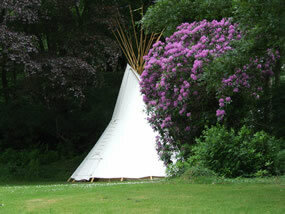 We have been making Tipis for 23 years and out of this grew the Tipi hire.  This has given us a wealth of experience and knowledge and we take pride in what we do. 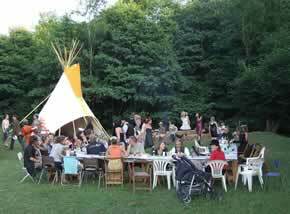 Our Tipi hire has covered a wide variety of events and locations around the UK and Europe. We can erect Tipis at private or public venues or on prior arrangement with a campsite of your choice. By 'sieeps' we mean how many people could sleep in a Tipi comfortably with space around them. Tipis come with an inner lining, groundsheet, coir matting, rugs, a low table and lantern as standard furnishings. Extra Luxurious furnishings including sheepskins, Indian mirrored hangings, large & small cushions with throws can also be hired.